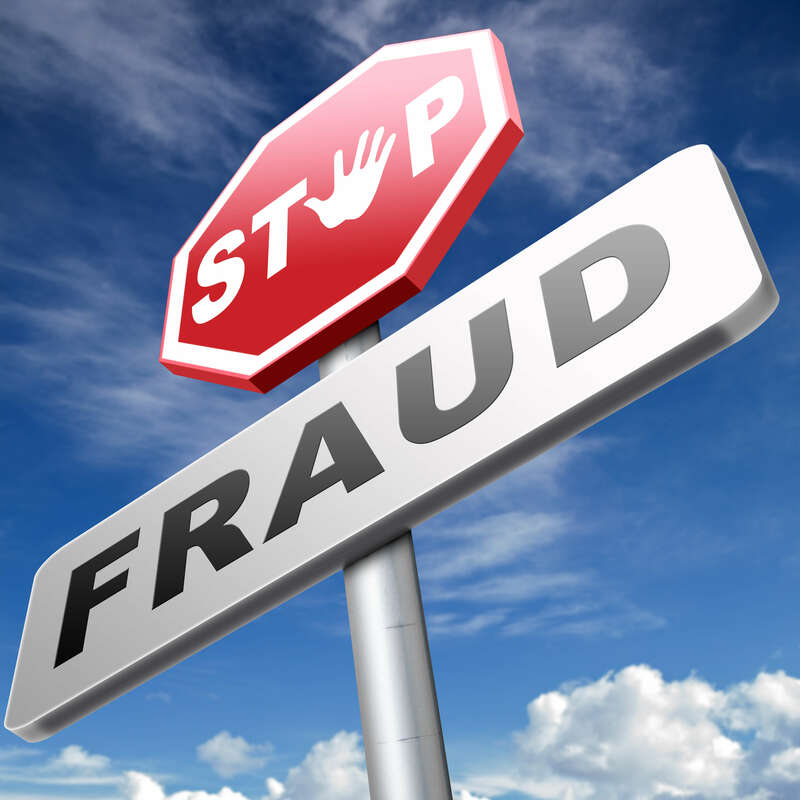 It goes without saying that fraud can severely hurt your company. One of your best tools in preventing fraud is recognizing it. There are various ways your company can fall victim to fraud, but the following information can help you recognize and prevent it. Employee fraud is one of the most common types affecting today’s business. This can take the form of payroll fraud, embezzlement, over-ordering and more. Always review orders and statements, and never designate one employee to be solely in charge of payroll or finances without checks and balances. Having a system that provides built-in accountability will help prevent one employee from committing fraud undetected. Business-to-business fraud can also be detrimental to your company. Be sure to research all of the businesses you work with. Check order charges to spot any overcharging. Some common business-to-business frauds schemes are double charging for items, adding in fraudulent fees and assessing reoccurring charges for items not purchased. Credit card fraud affects both individuals and companies. If you order supplies online or use a company credit card for any purchases, you need to watch for credit card fraud. Always keep a ledger of what the company card was used for, and include not just amounts but short details that can help you remember the transaction. Check your statements for unusual charges. If you feel you’ve been a victim of fraud, report it immediately.